Estheticians & Skin Care Professionals perform specialized face and body treatments and take pride in providing high-quality care to clients. As a professional in this field you help clients to put their best face forward. If you enjoy working with and helping others, and are interested in make-up, skin care and beauty services, you owe it to yourself to explore your potential in Esthetics. The Esthetics program from Beau Monde provides the hands-on training, practical salon experience and industry support it takes to pursue a rewarding beauty career, without spending years in school. In addition to the above beauty skills, you’ll benefit from Beau Monde’s Pivot Point Salon Success Program, which helps you to gain the communication and business skills it takes to build confidence working with diverse clientele in preparation for the Esthetics industry. 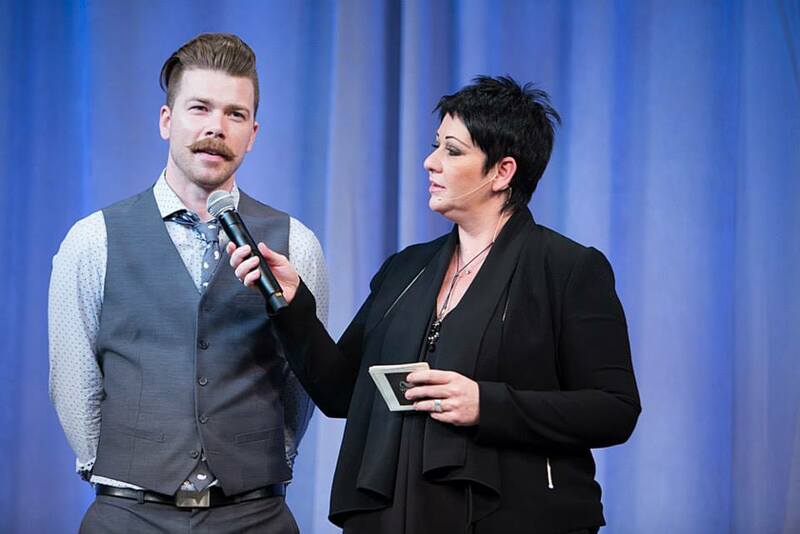 Beau Monde College was the perfect fit for Zack; a natural leader, looked up to by his fellow classmates, he graduated as Top Stylist for his year. Esthetics isn’t learned just from textbooks – it’s learned in the salon. As a student in this program you’ll have the opportunity to work with real clients in our on-campus salon. If you’re interested in learning more about careers in the beauty industry, and exploring whether Esthetics is right for you, fill out the form on this page and receive more information.